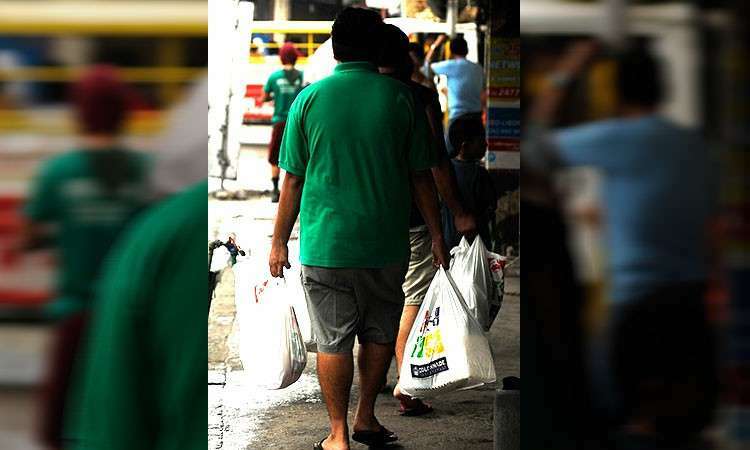 WITH the glaring negative effects of plastic use to the environment, two bills were filed in the House of Representatives that seeks to impose a P10 excise tax on plastic bag use. 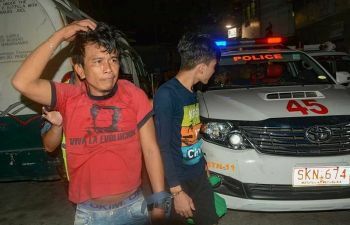 But for Robert Go, president of Philippine Retailers Association (PRA) Cebu, it is an overkill. 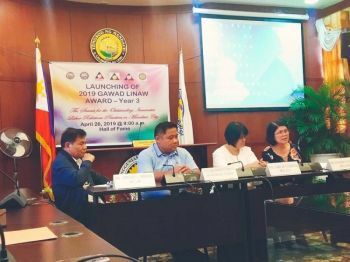 Go called on the local government units (LGUs) to look for alternatives to plastic bags and to maintain a more aggressive stance in the campaign for less use of plastics. Another measure, House Bill 8558, authored by Representative John Marvin Nieto, stated that an excise tax of P10 shall be imposed on establishments whose gross receipts in the preceding year reached P100,000 or for newly registered businesses with a capitalization of at least P100,000. For Johanna Marie Frejoles, a blogger who advocates for the use of eco-bags, the filing of the bill is a welcome development but she wants that eradication of single-use plastics be pushed. “I use my own bags whenever I shop so personally, this bill is in line with my values. I believe that this bill can effectively change consumer behavior. But I have to agree that the LGUs should look for alternatives,” she said. Frejoles admitted that plastics are still needed but said that it should not be the single-use ones.